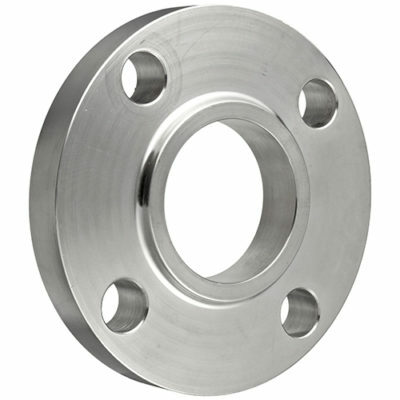 Pipe flanges that are made to standards called out by ASME B16.5 or ASME B16.47 are typically made from forged materials and have machined surfaces. B16.5 refers to nominal pipe sizes (NPS) from ½” to 24″. B16.47 covers NPSs from 26″ to 60″. Each specification further delineates flanges into pressure classes: 150, 300. 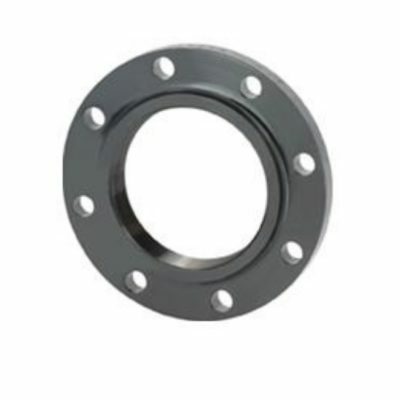 A Companion Flange is a flange that has a hub that is either socket or threaded that you would attach to your pipe. 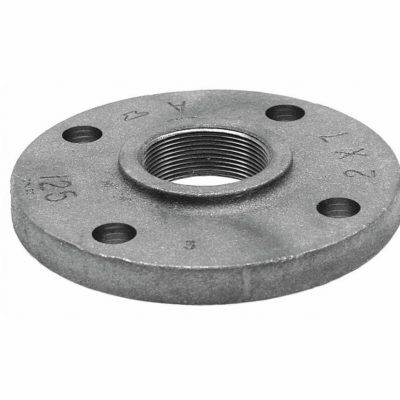 In the other hand, a Blind Flange is solid in the middle and you would bolt to a companion flange to terminate a line. This type of flange does not have a hub.